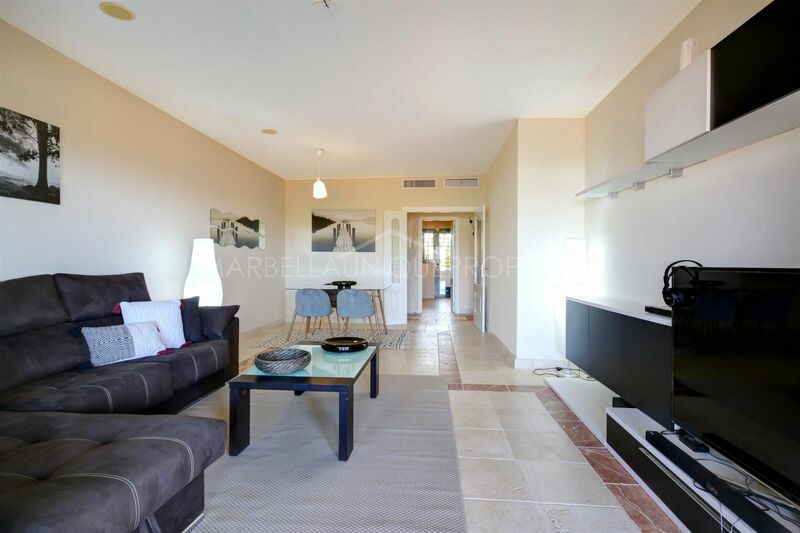 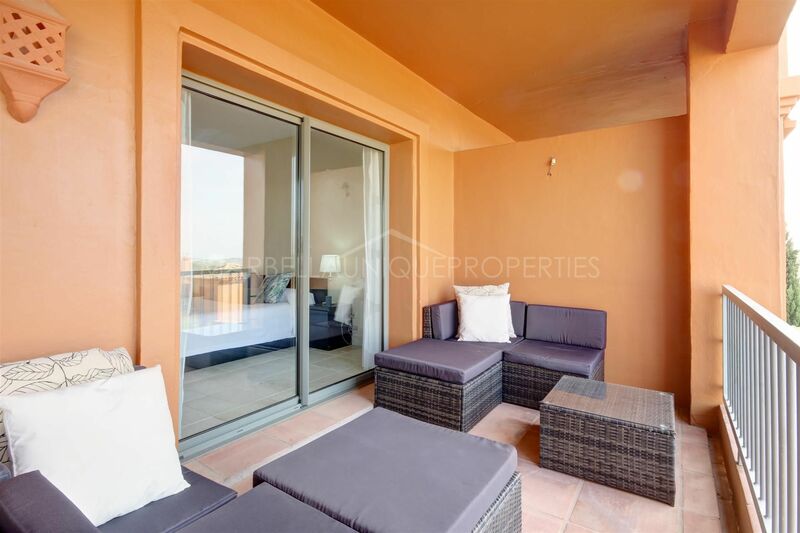 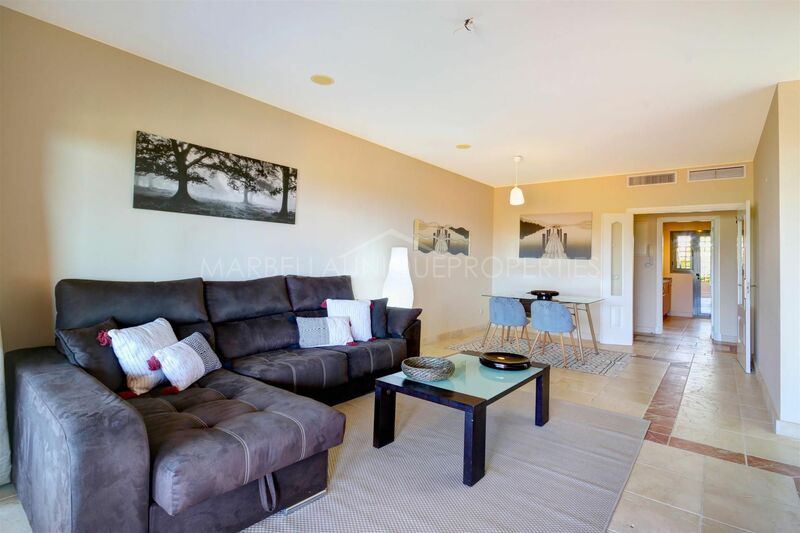 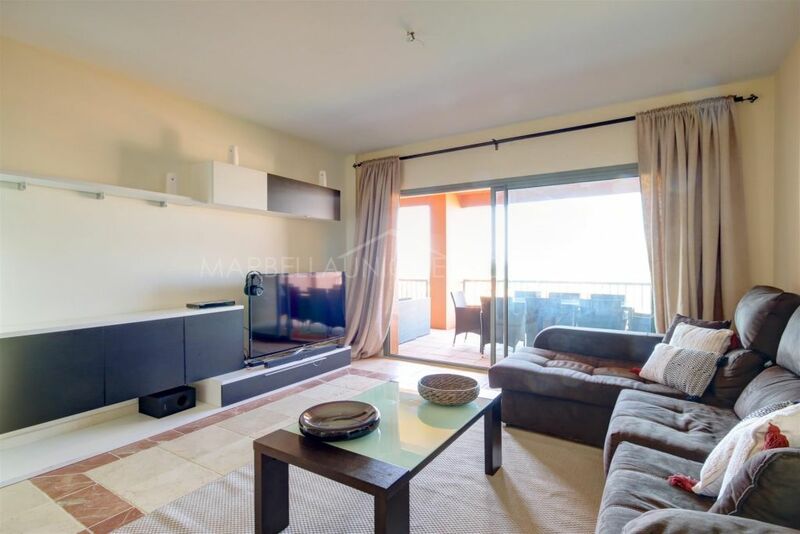 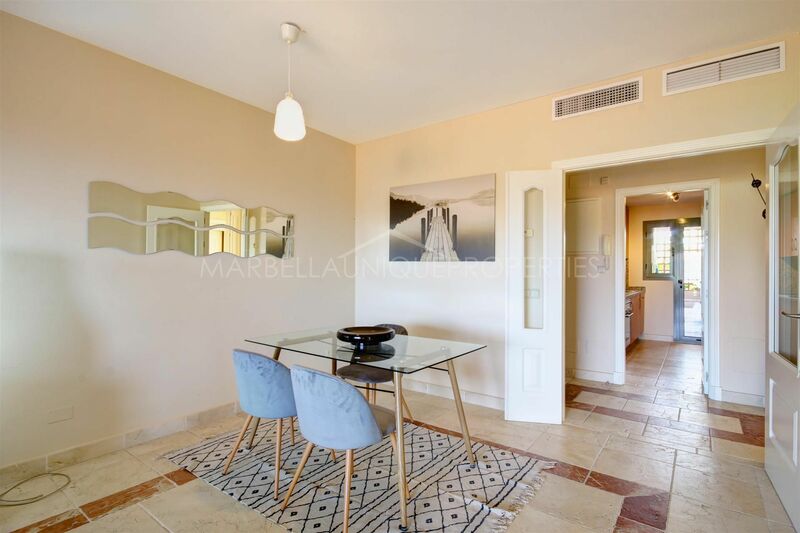 This tastefully decorated 2 bedroom apartment with spacious terrace is located in the gated community of Benatalaya in Estepona. 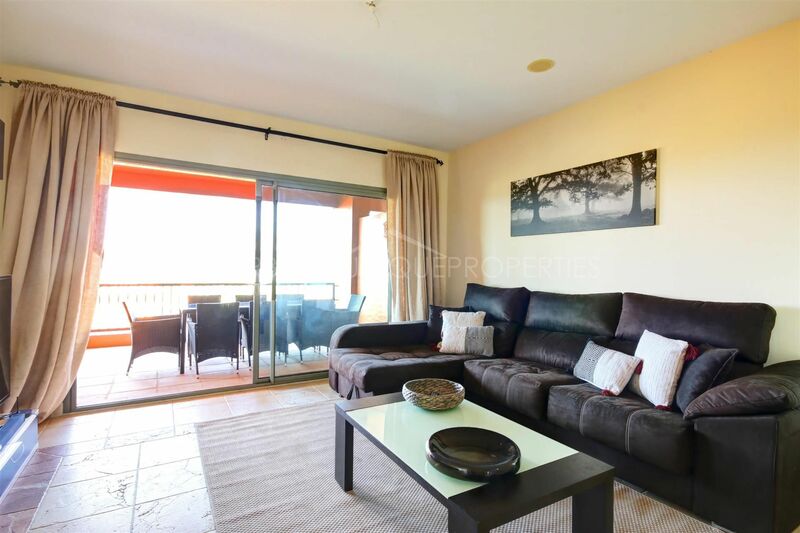 The property is spacious with lot of natural light boasting large living room with dinning and sitting areas and access to the terrace. 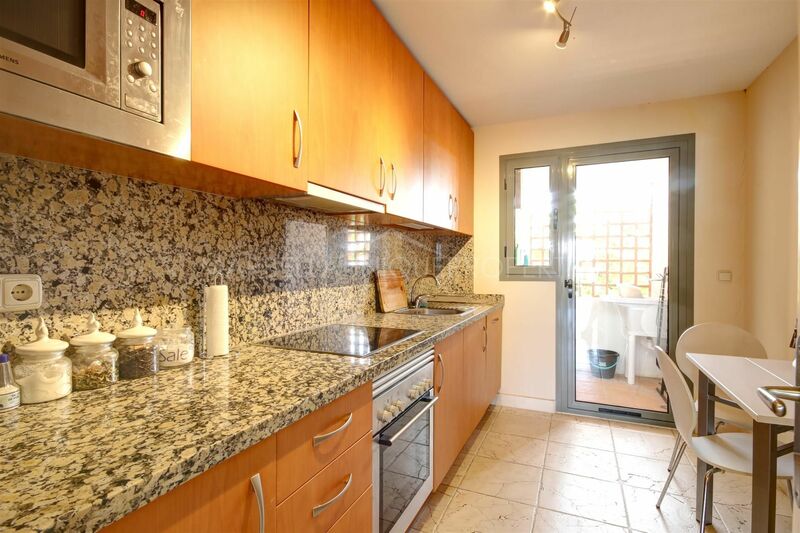 A fully fitted german kitchen with Siemens appliances with breakfast area and access to the terrace. 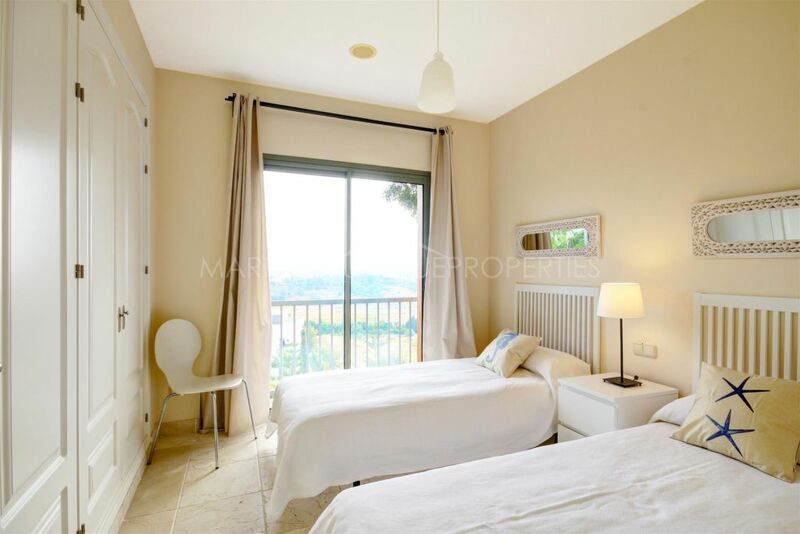 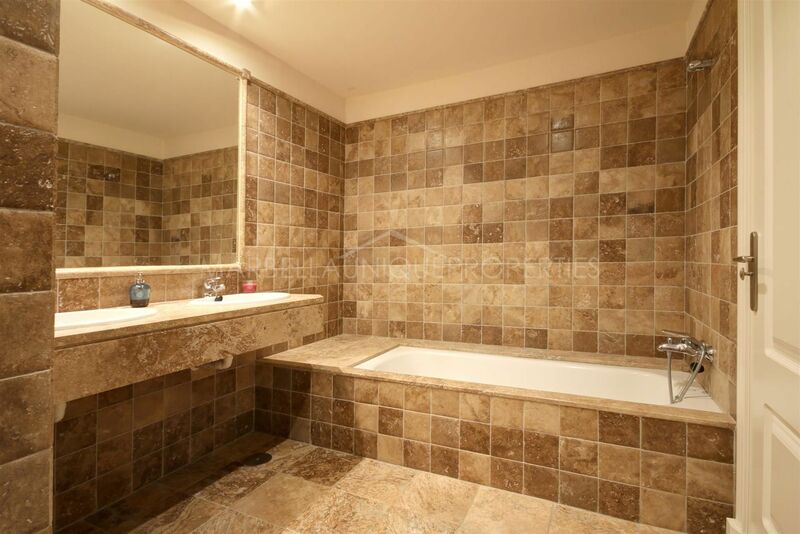 Tho bedrooms with access to the terrace and two spacious bathroom, both with bath, one also has a shower. 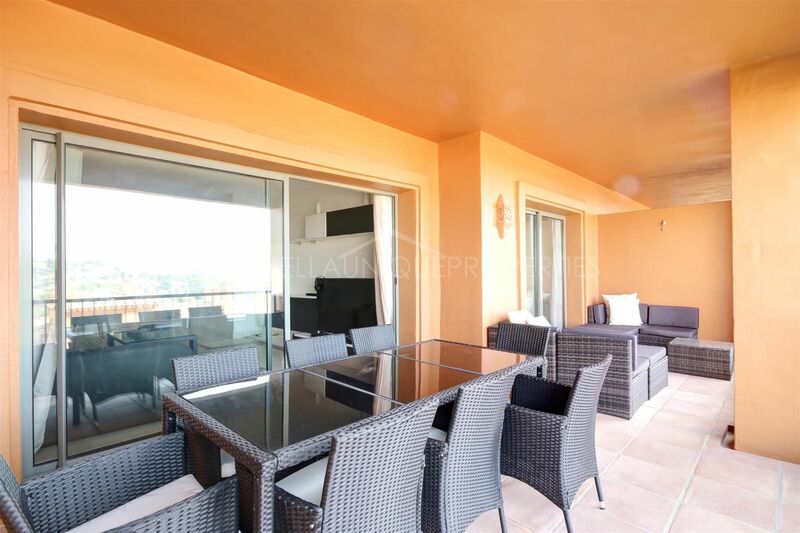 A large covered terrace with comfortable areas for dinning and sitting with great view of the area. The apartment is to be sold including 2 garage spaces and the storage room. 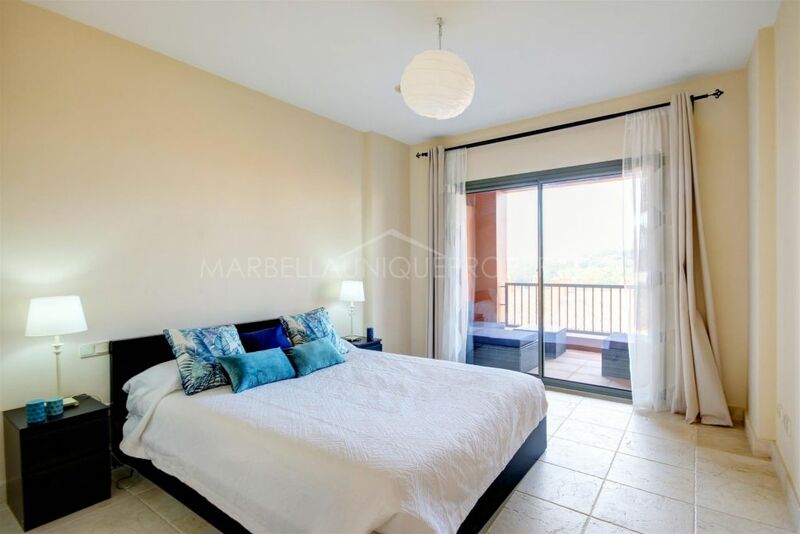 Set in a gated community with beautiful tropical gardens, four outdoor swimming pools, a covered heated swimming pool, sauna, Turkish bath and gym. 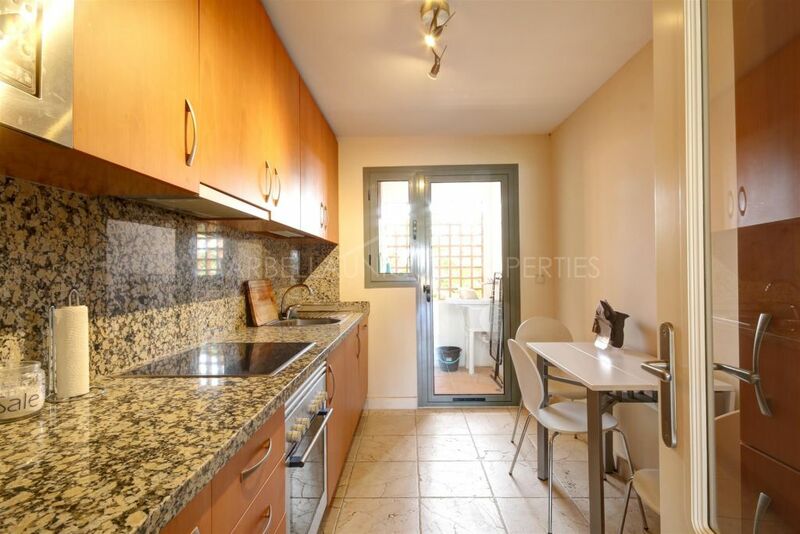 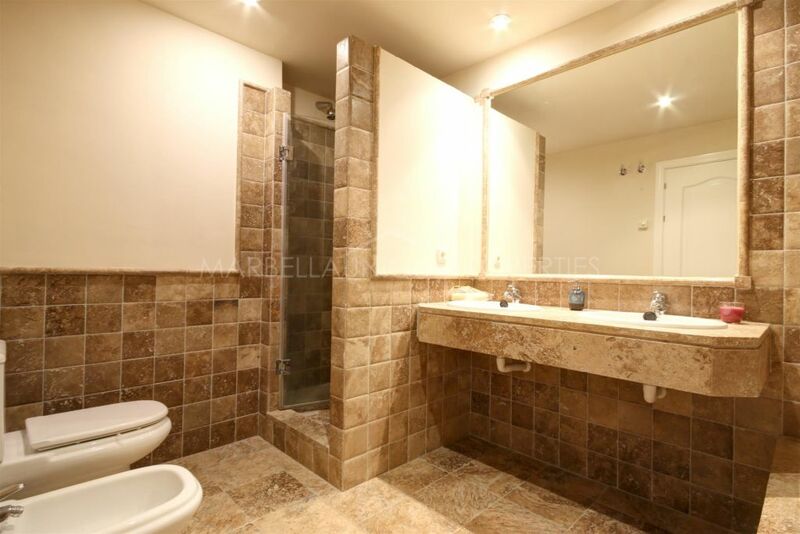 It is located walking distance to the school and the supermarket. 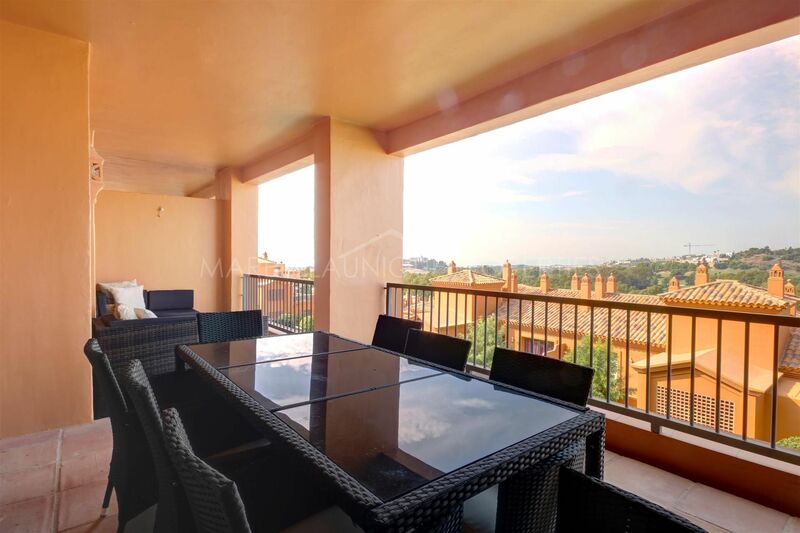 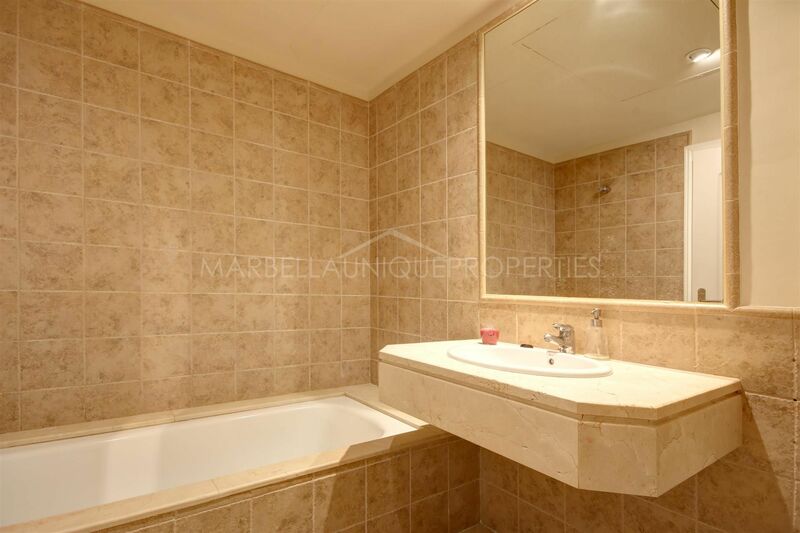 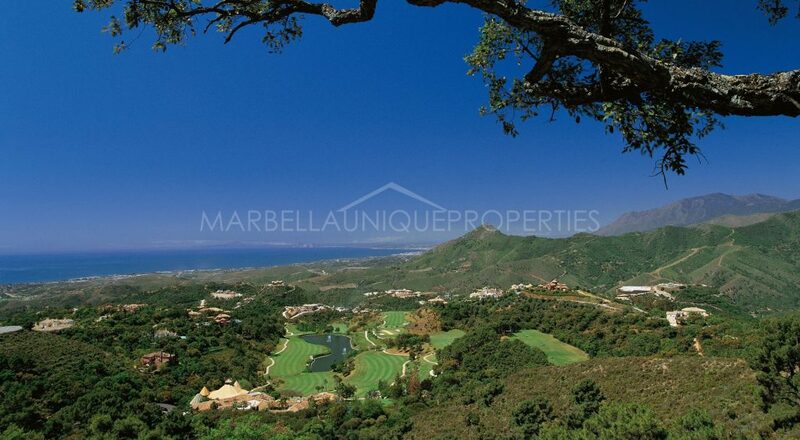 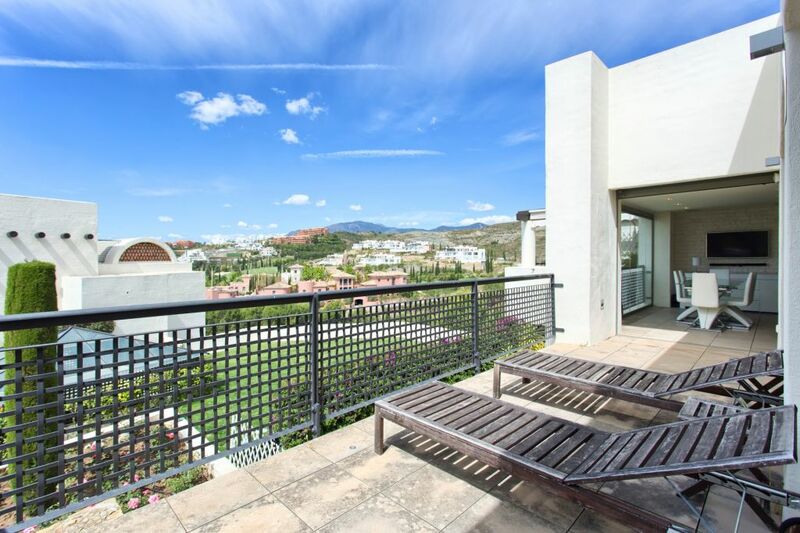 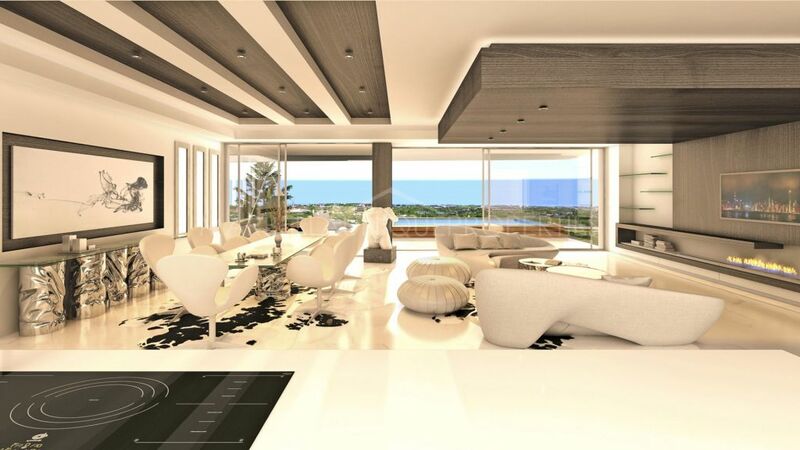 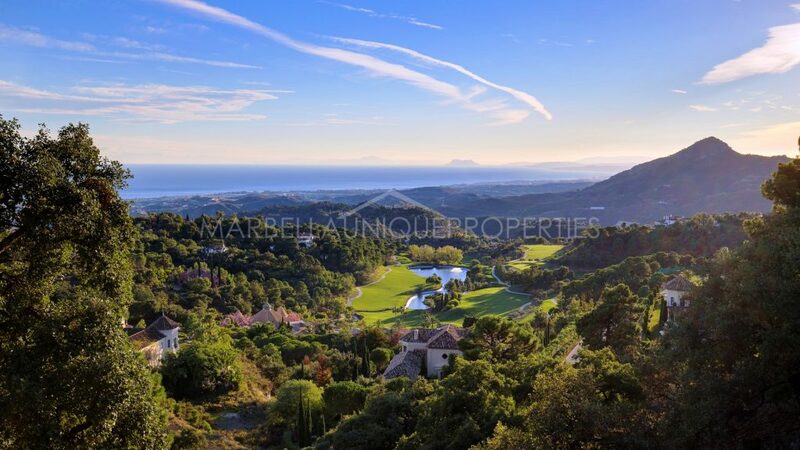 Please, send me more information about ref 239-01321P, Apartment in Benatalaya, Benahavis or similar properties.